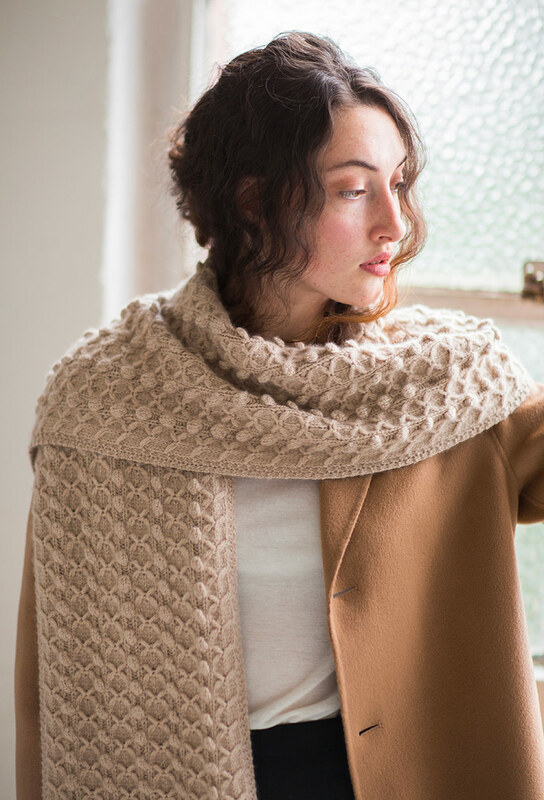 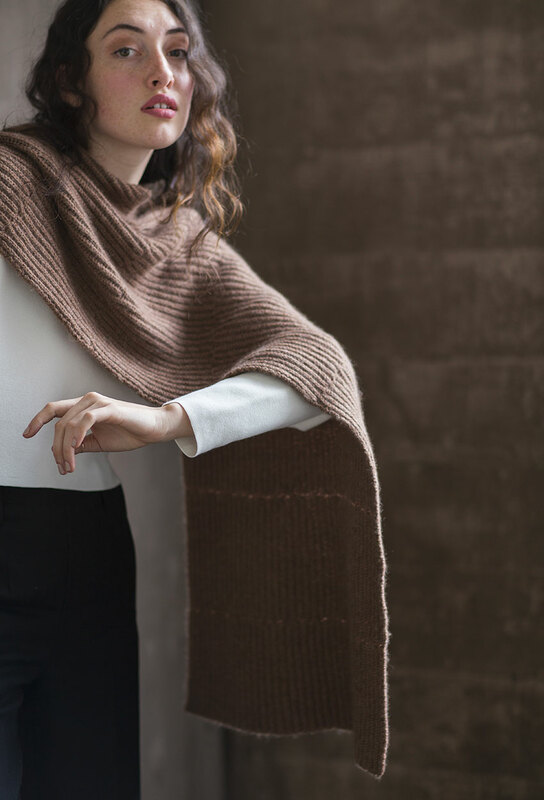 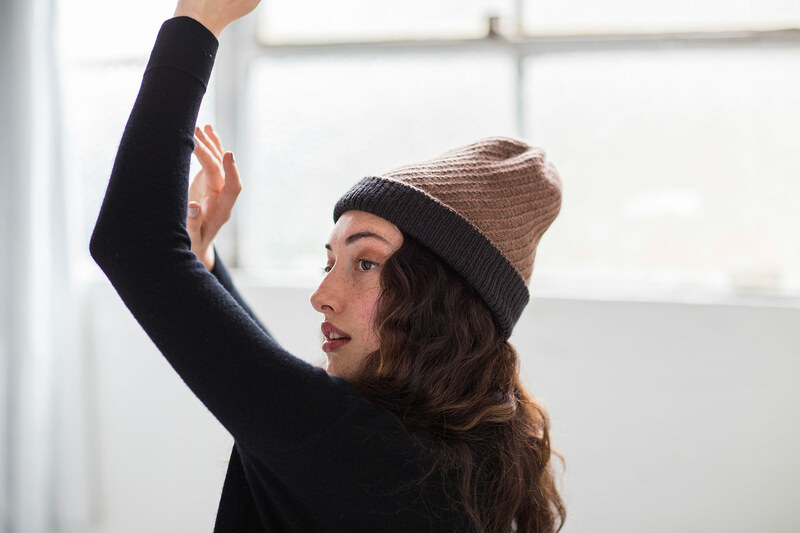 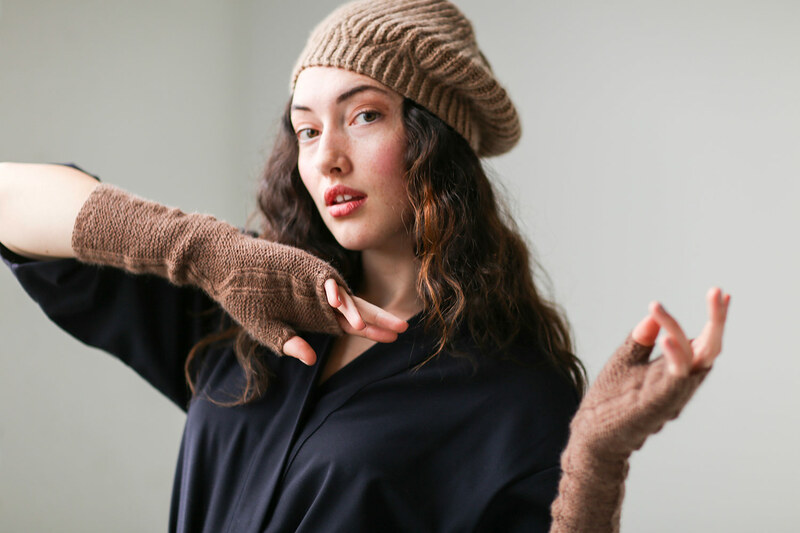 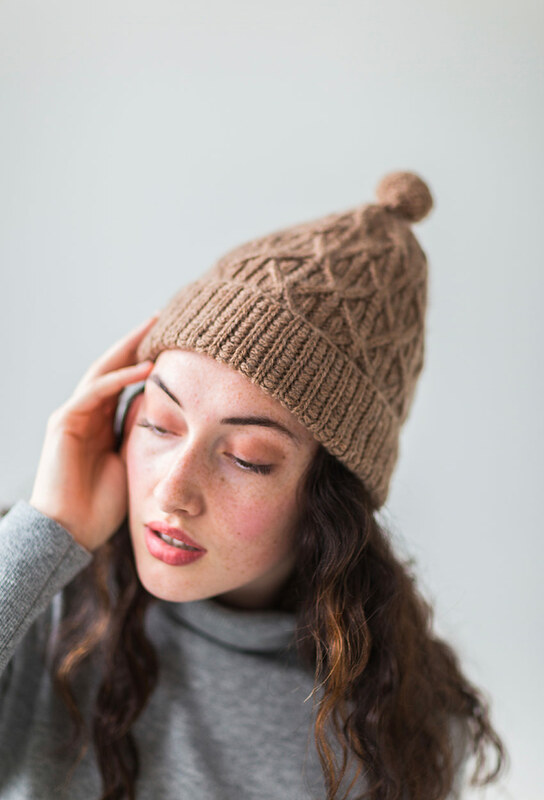 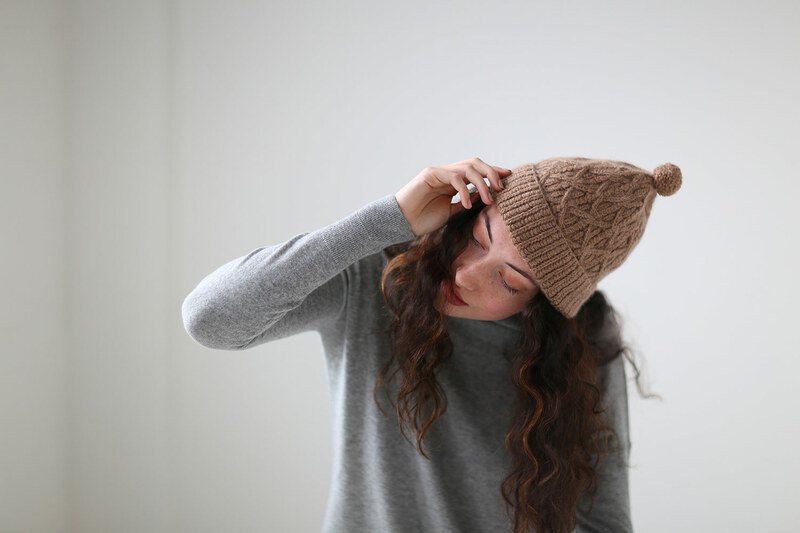 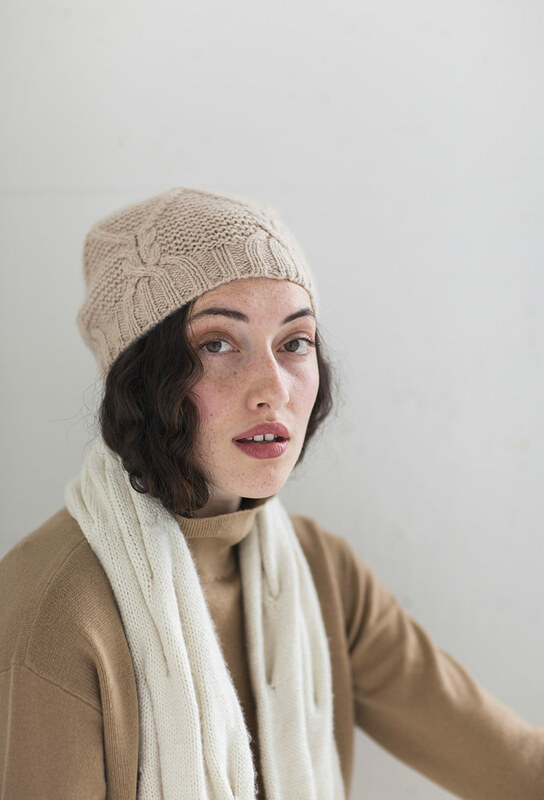 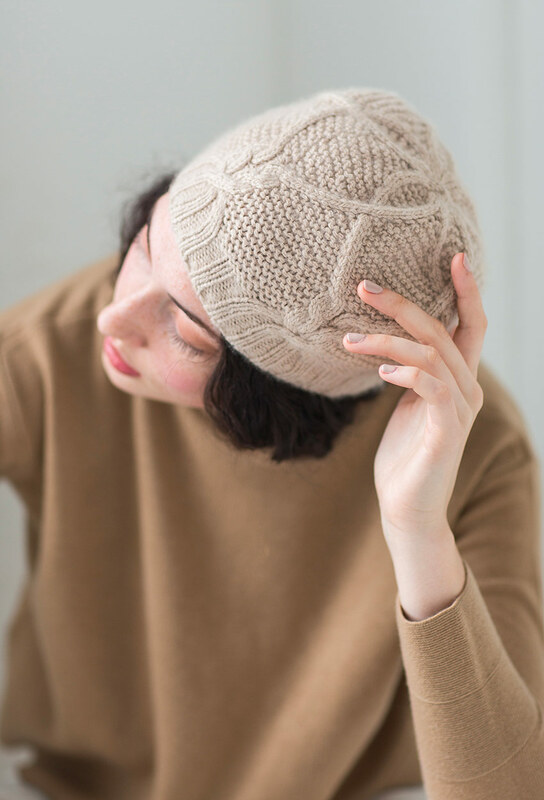 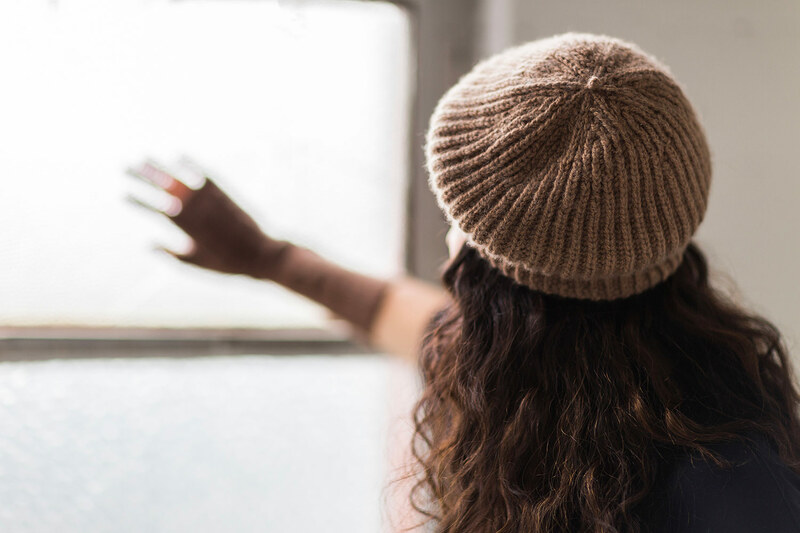 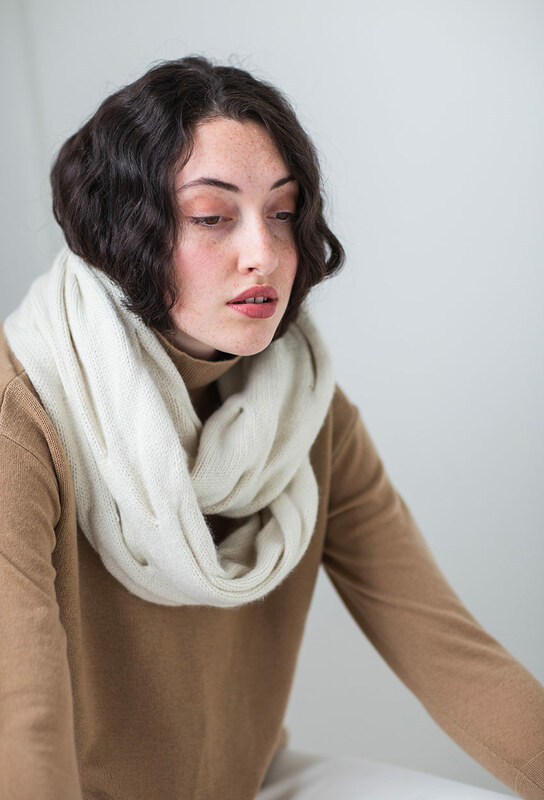 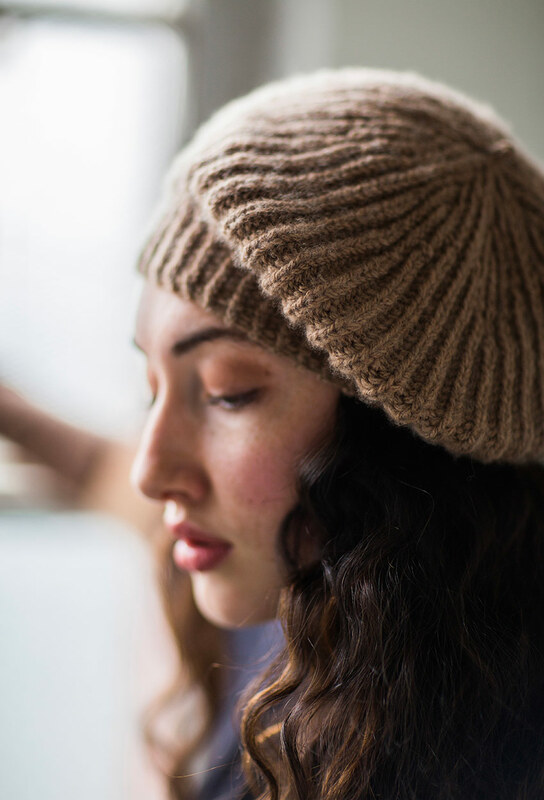 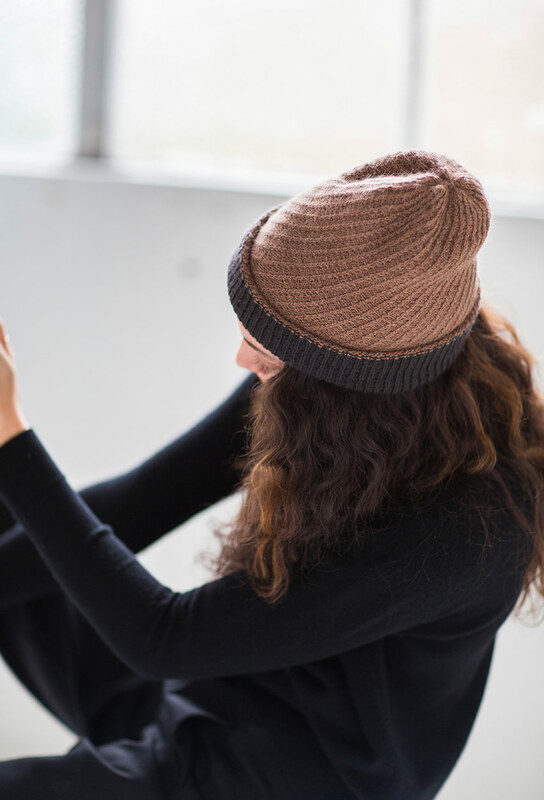 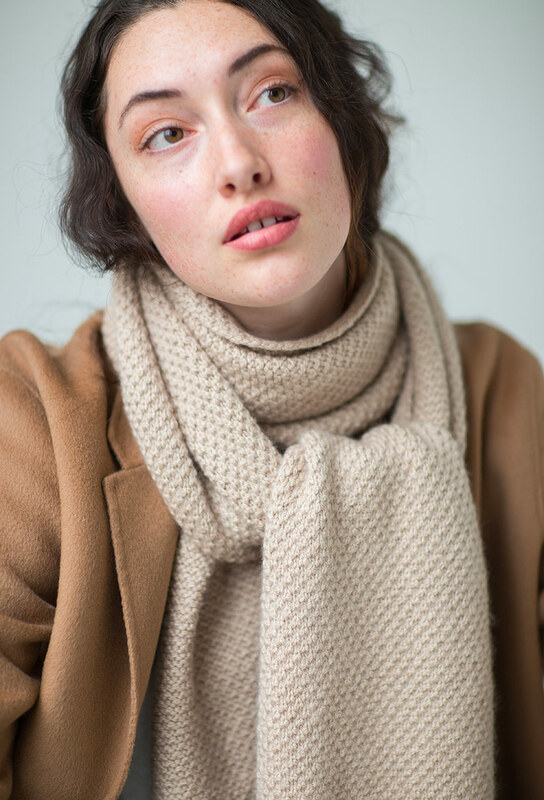 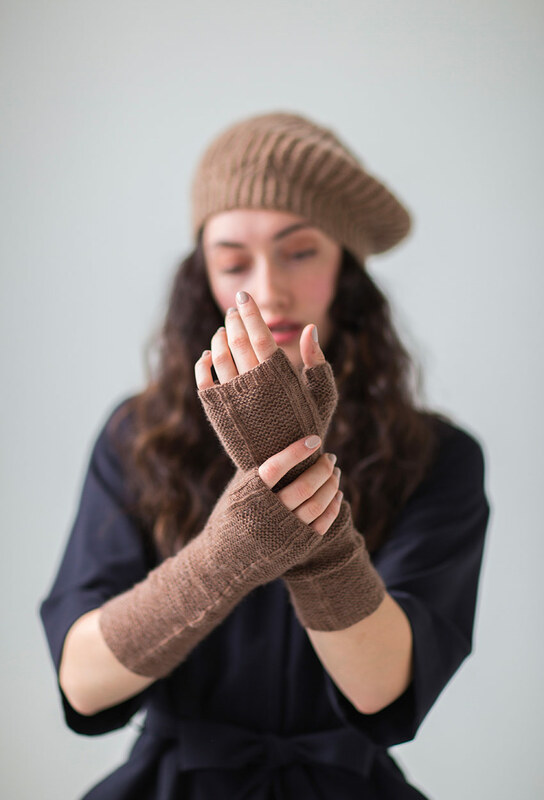 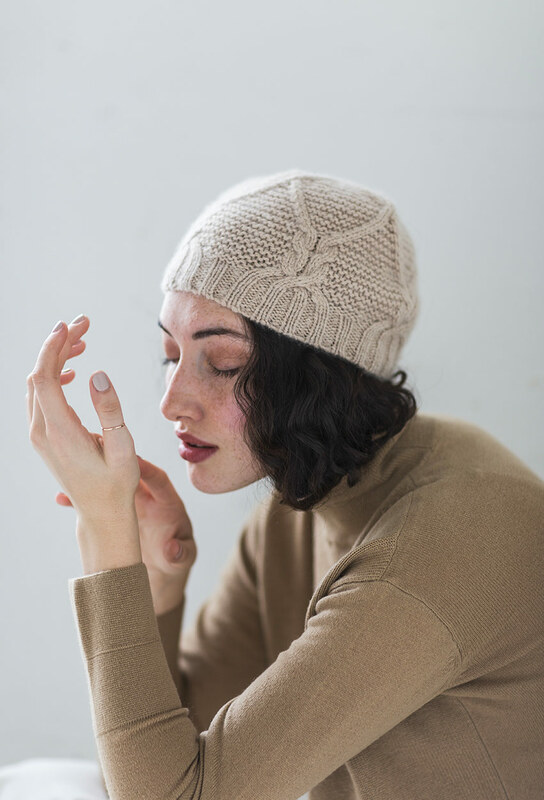 Wool Elements is a compilation of accessories highlighting our new warm tawny browns. 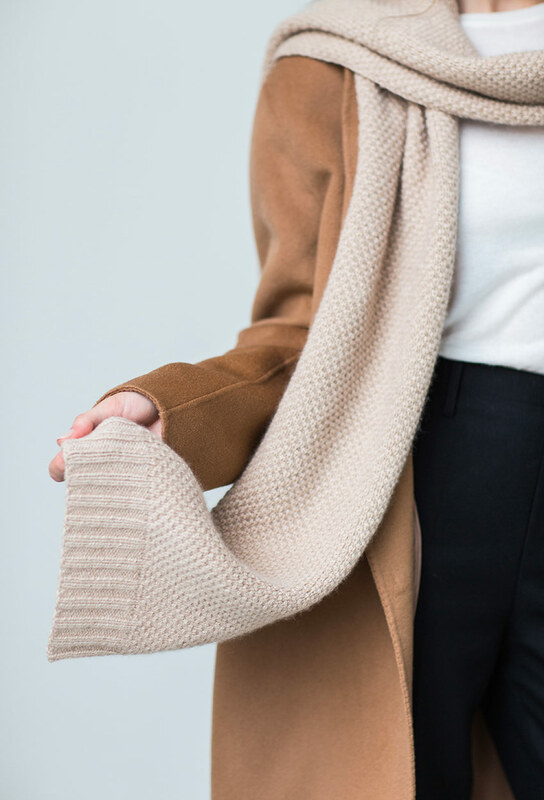 It’s all about the details. 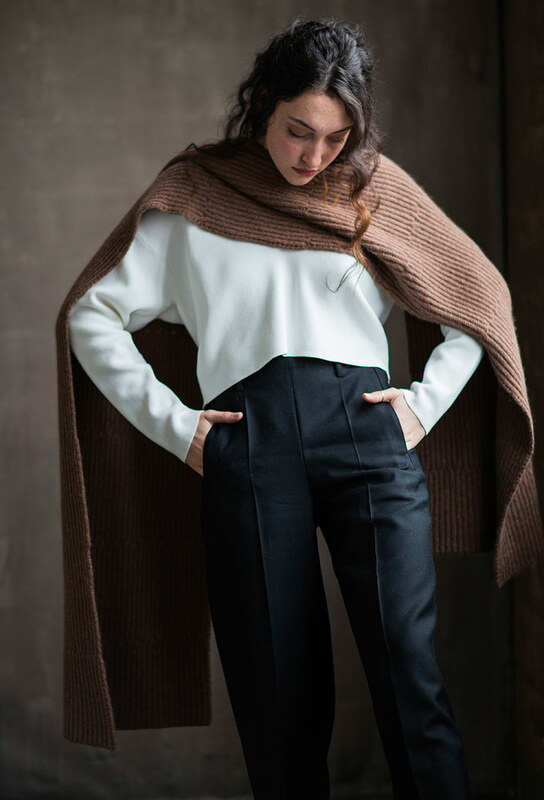 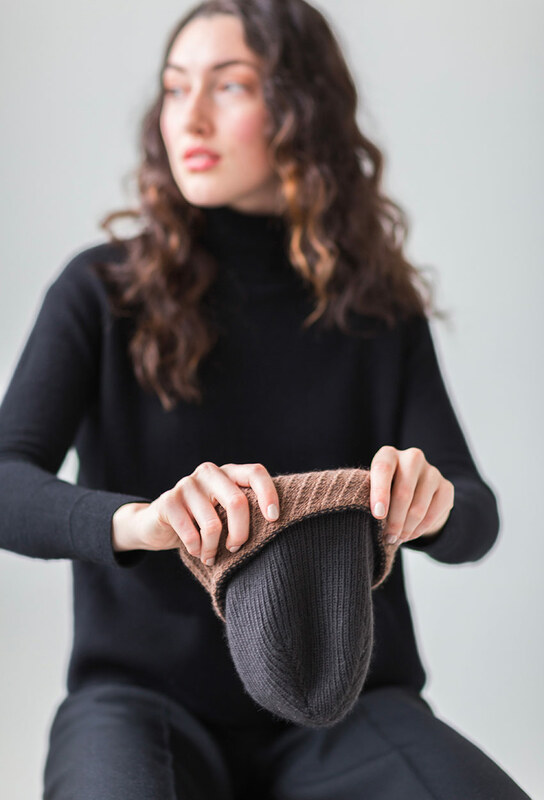 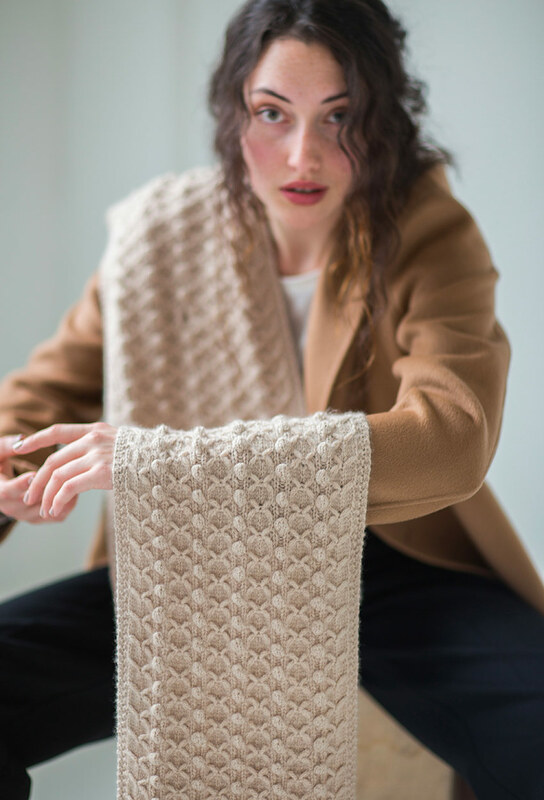 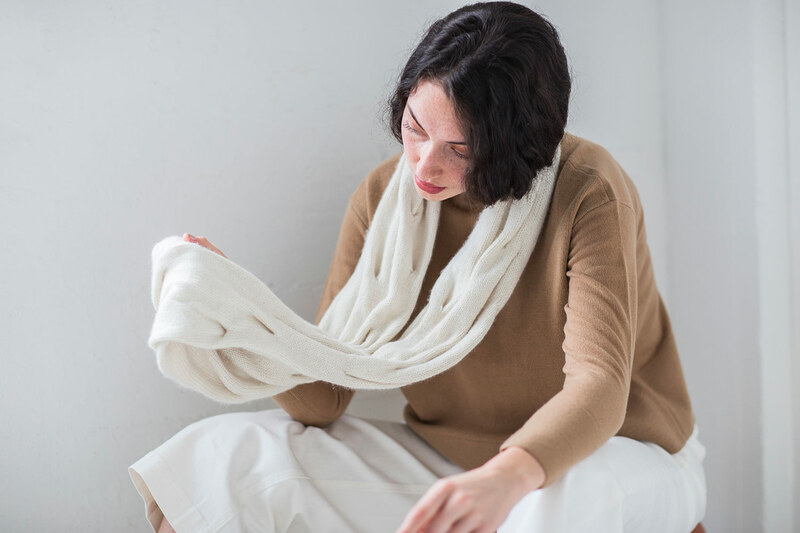 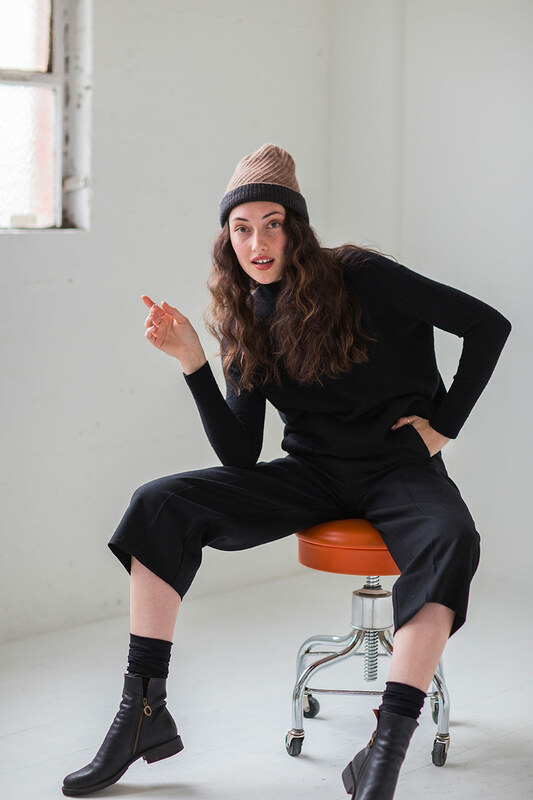 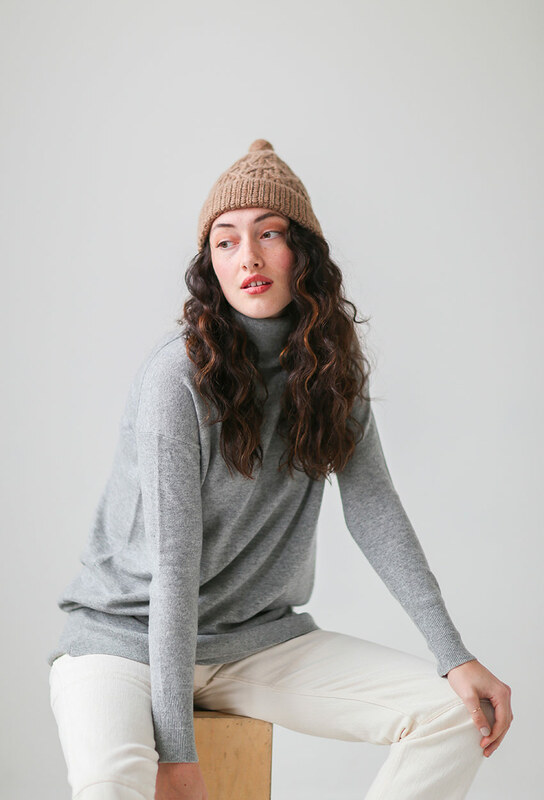 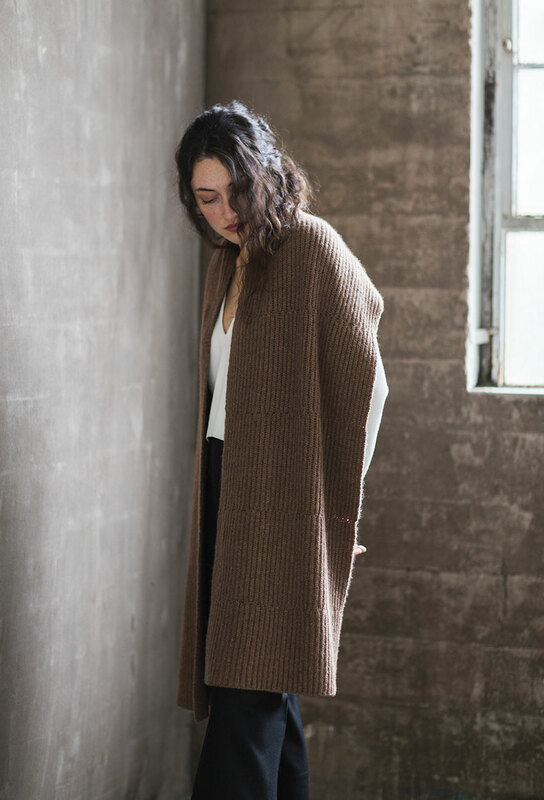 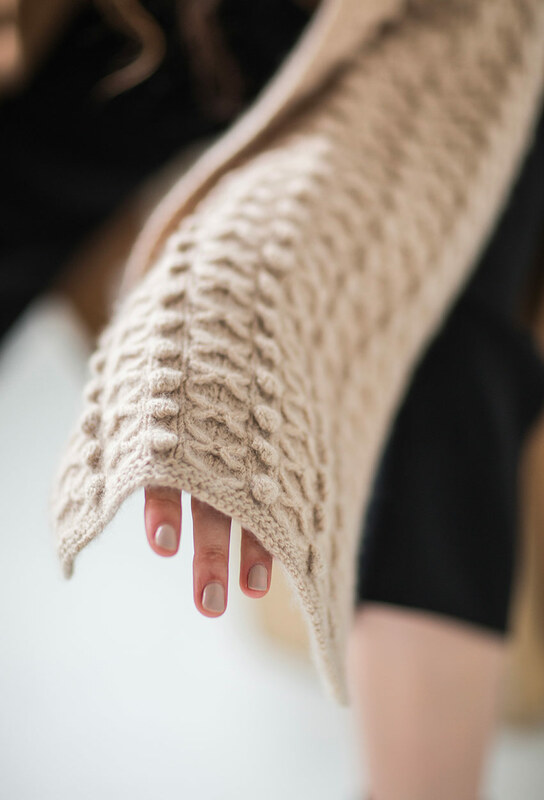 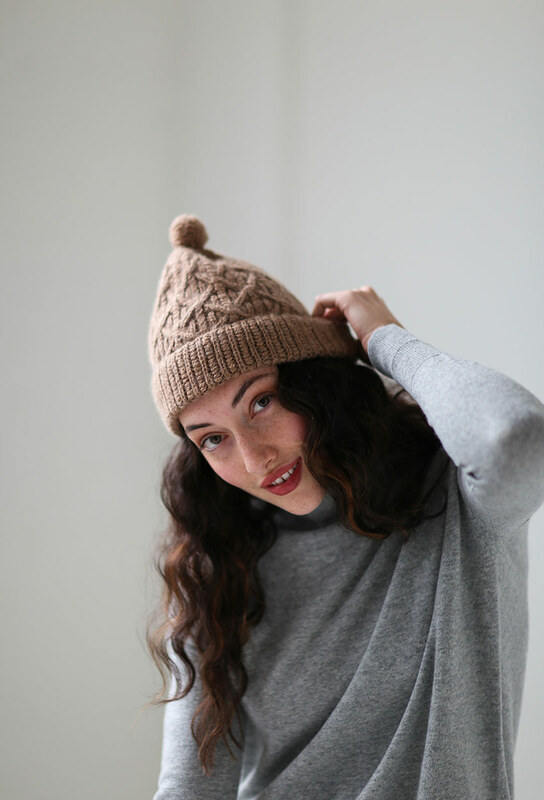 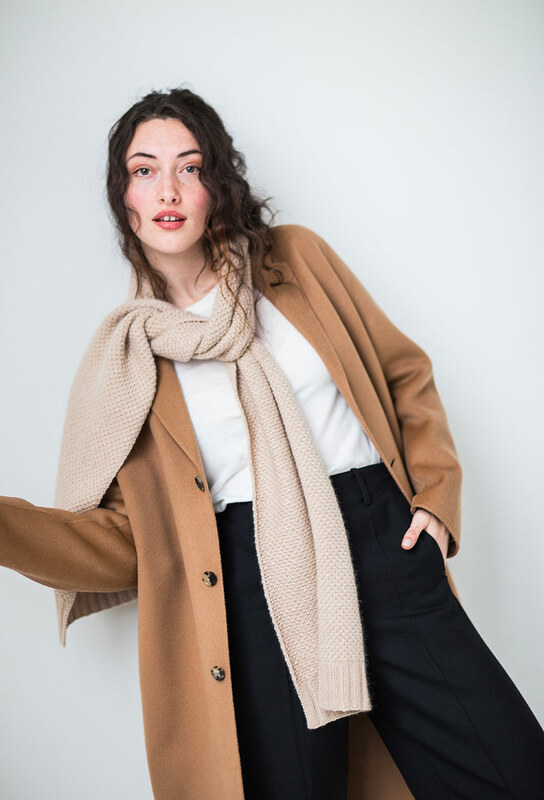 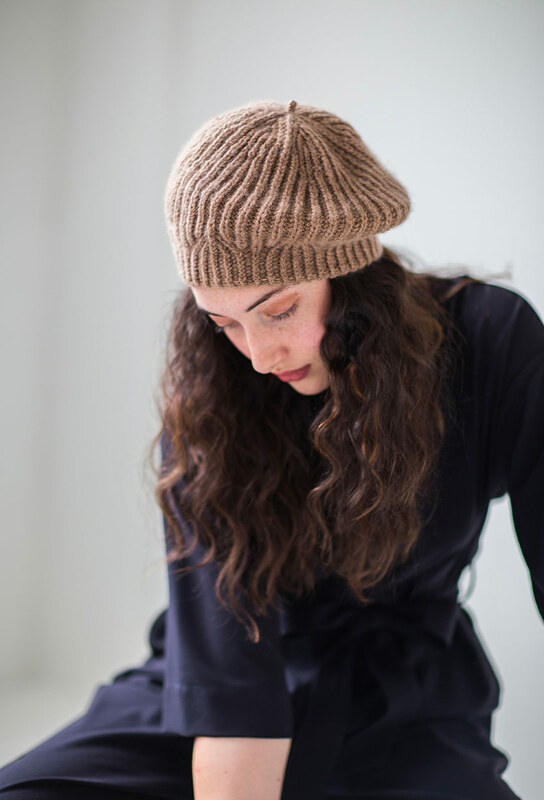 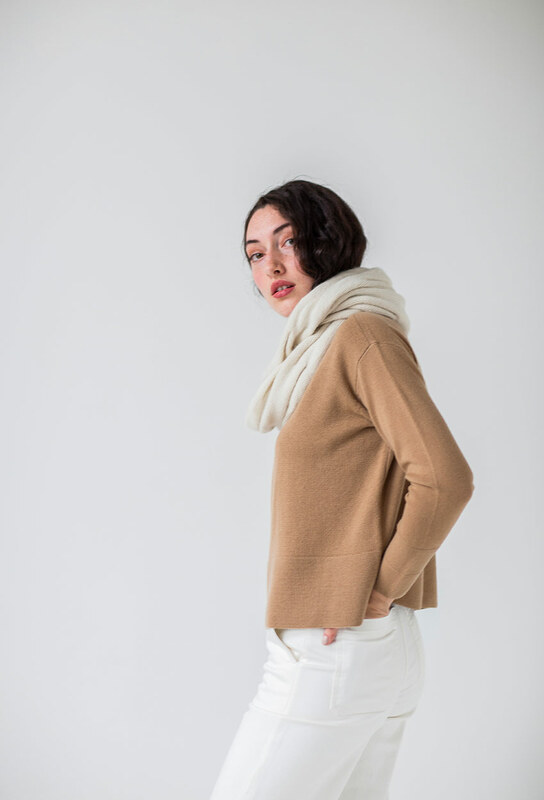 Each accessory defines beautiful knitwear with polished lines and interesting texture—subtle and classic.